Satchel, Chris, Pete vs Bud, Bo, and Zim vs The Spaceman. | ninety feet of perfection. Satchel, Chris, Pete vs Bud, Bo, and Zim vs The Spaceman. 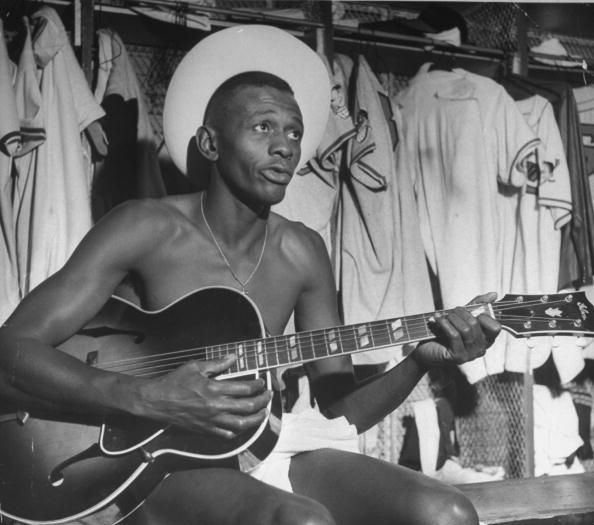 Satchel Paige playing guitar in the Cleveland Indians clubhouse sometime during the 1948 or 1949 season. Chris Sabo. 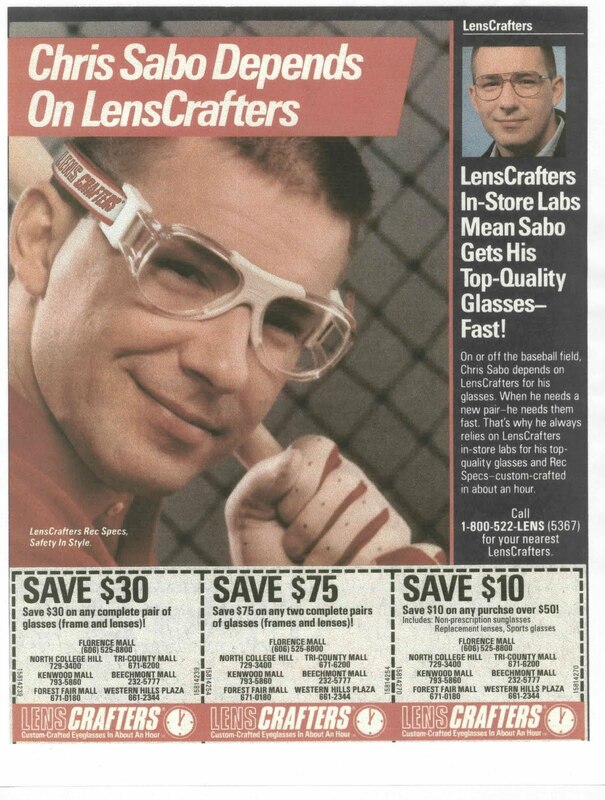 Who else better to use in a Lenscrafters ad campaign in the early 1990’s? 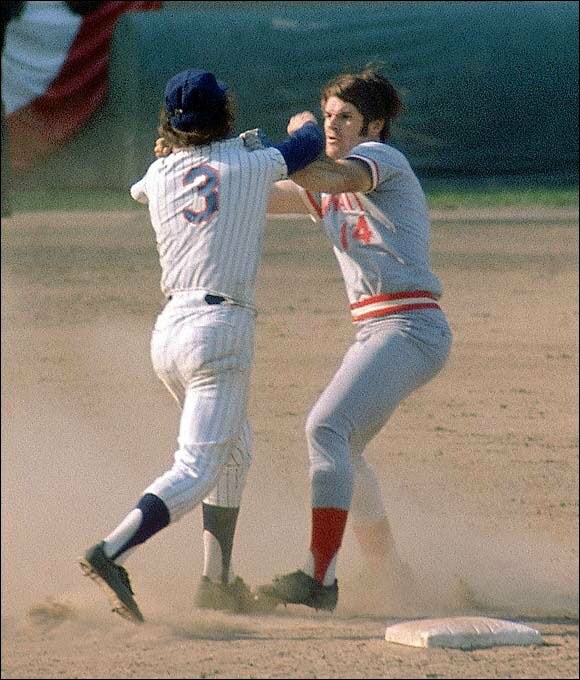 Bud Harrelson of the Mets and Pete Rose of the Reds fight at 2nd base during Game 3 of the 1973 NLCS. 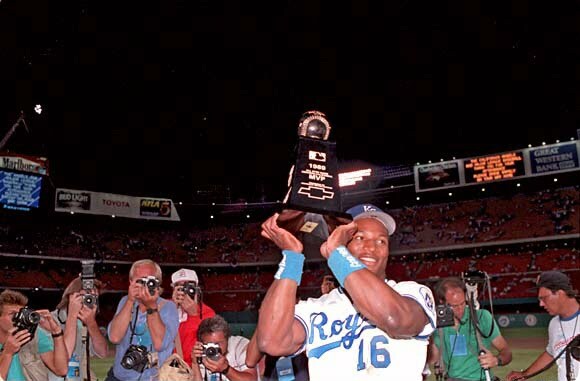 Bo Jackson won the All-Star game MVP in 1989. After an amazing catch in which he robbed Pedro Guerrero of the Cardinals of a potential 2 run double in the top of first inning, Jackson then hit a monster 448 foot homerun off of Rick Reuschel of the Giants in the bottom of the same inning. 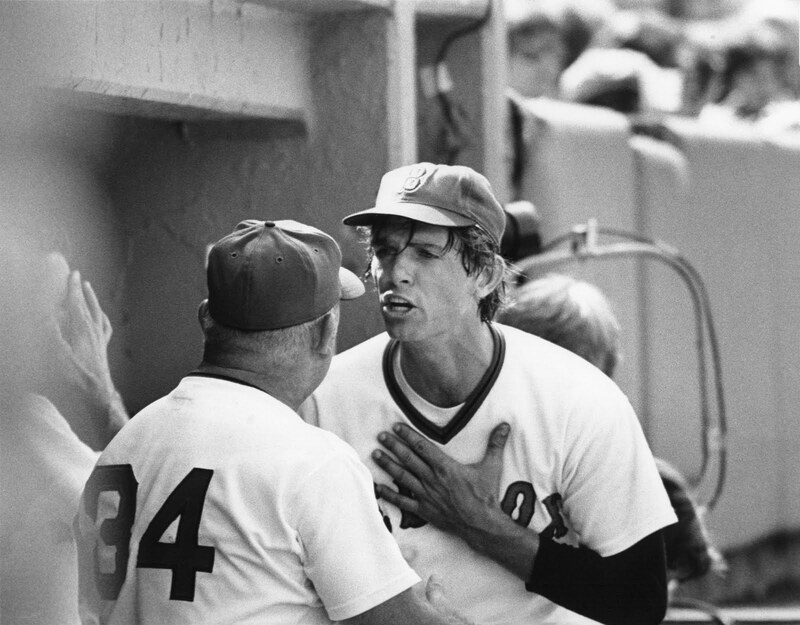 Bill “The Spaceman” Lee and manager Don Zimmer of the Red Sox arguing in the dugout in the late 1970’s. It’s safe to say that their relationship was “rocky” at best. ~ by duaneharris19 on September 6, 2010.